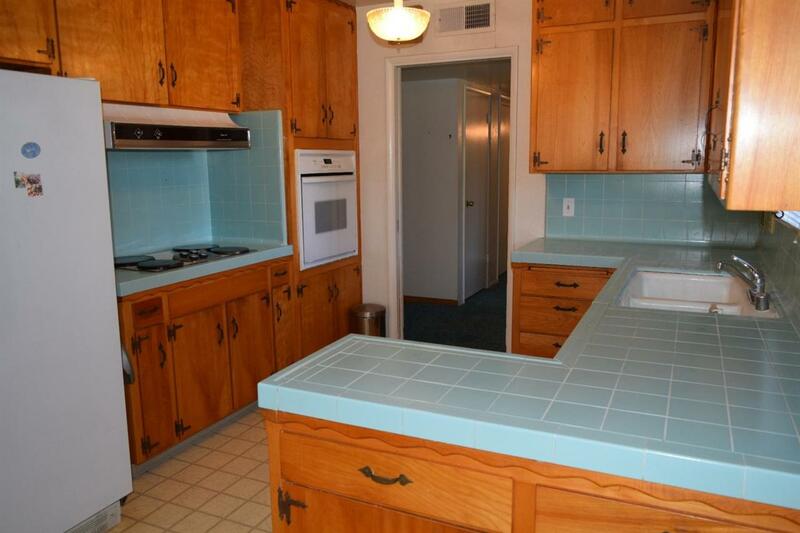 This vintage 60's Ranch style home is priced very well for the area, allowing you to create your own. 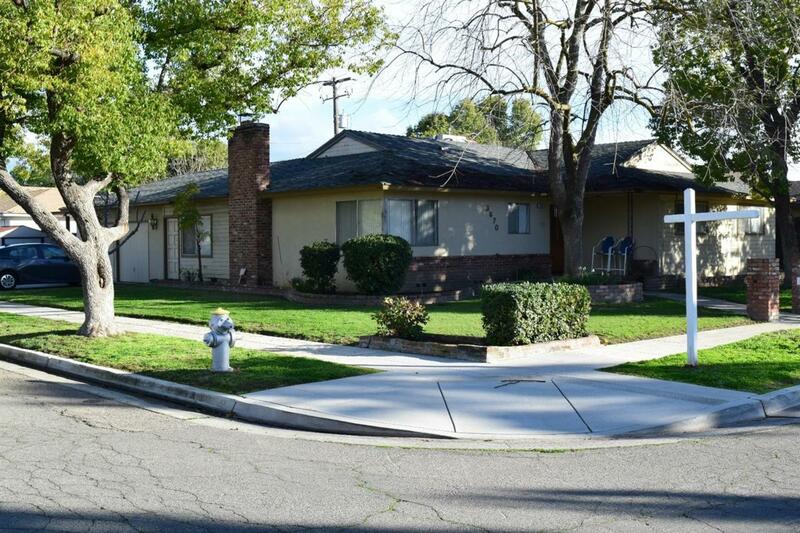 Large corner lot on a tree lined neighborhood of well manicured yards near Robinson Elementary. 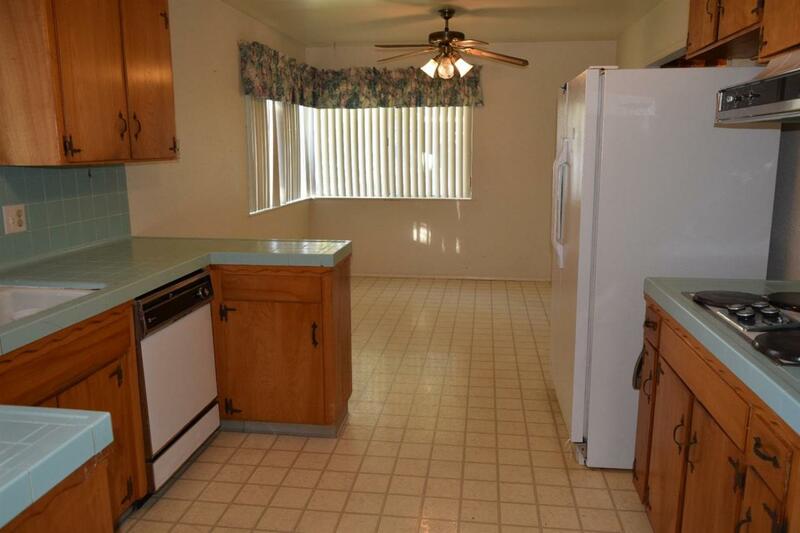 Kitchen with eating area, birch cabinets, teal tile counters, mail slot drop plus front and side yard views. Family Room with full wall used brick and fireplace, steps down into the office/extra room with convenient exterior door that leads to the driveway. Master Bedroom is unbelievably HUGE, allows plenty of room for a Nursery or sitting area and has a large walk-in closet. Hall bath has shower/tub combination. Master Bath with dual sinks and door to back patio. Hallway with dual sliding door linen closet plus 2 additional storage closets. Lots and lots of storage cabinets inside the 2 car garage. Swimming pool could use some lovin', washer and dryer included (as-is). 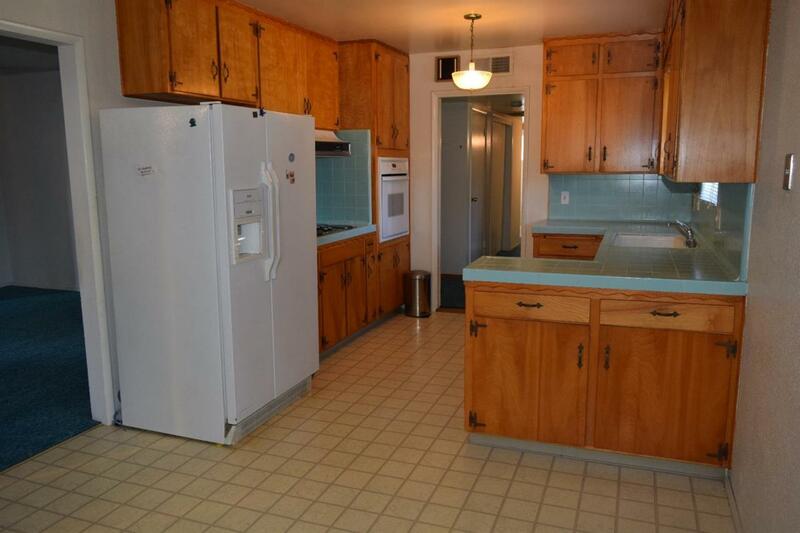 Convenient Hwy 41 access nearby and a quick drive to River Park! Listing provided courtesy of Betsy Rockwell-Oliver of Hyatt Real Estate.